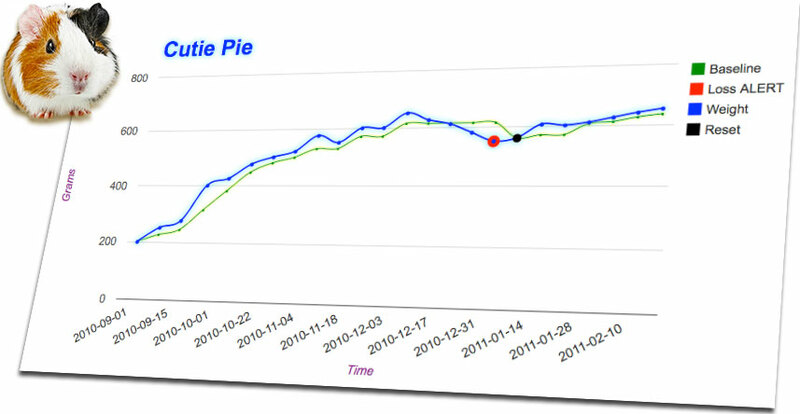 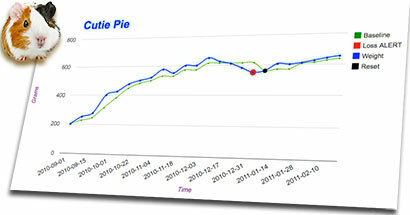 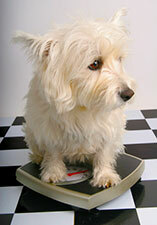 Protect Your Pet with Weight Charting! 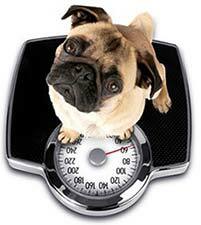 Keep a Journal, Body Condition Score & more! 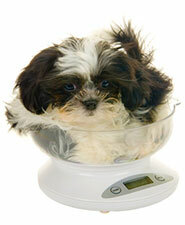 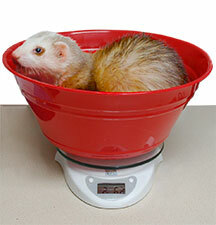 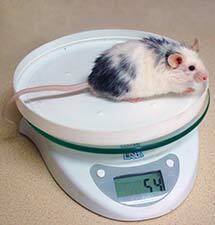 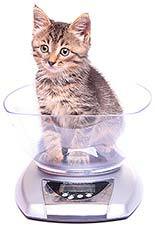 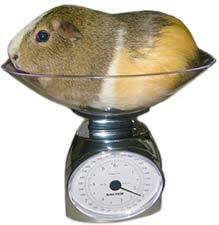 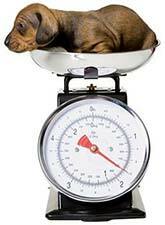 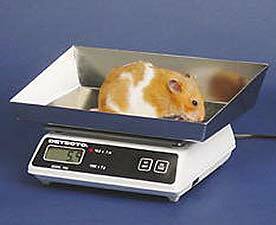 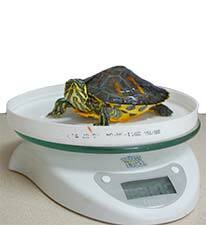 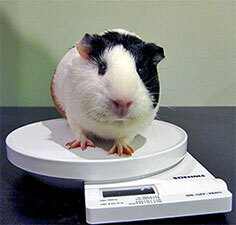 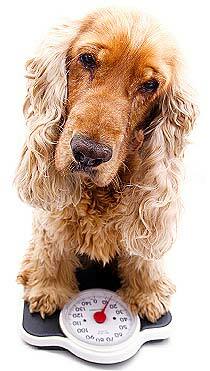 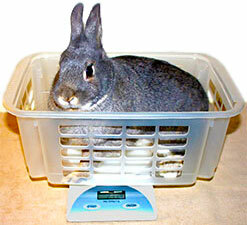 Why Weigh Your Pets Regularly? 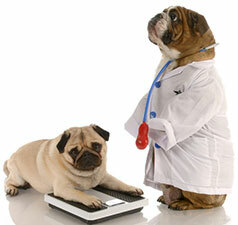 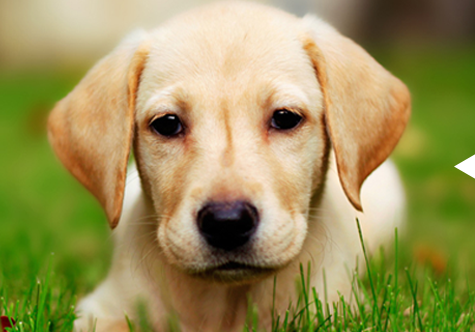 Why Use Pet Care Chart? 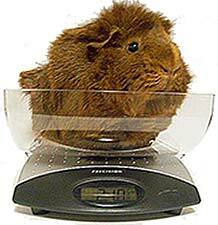 Better than Excel or a Spreadsheet Program!